Asbury Park Complete Streets Coalition was born from a simple idea — people deserve to move freely and safely from place to place. By foot, by bike, by bus and by car, all modes of transportation deserve a place on the road. We work to help them all, especially the most vulnerable, to have a voice and be heard. If streets are safe for an 8-year-old or an 88-year-old, they are safe for everyone. Streets are “complete” when they have safe access for all users – for pedestrians, bicyclists, the elderly, the mobility challenged and drivers. 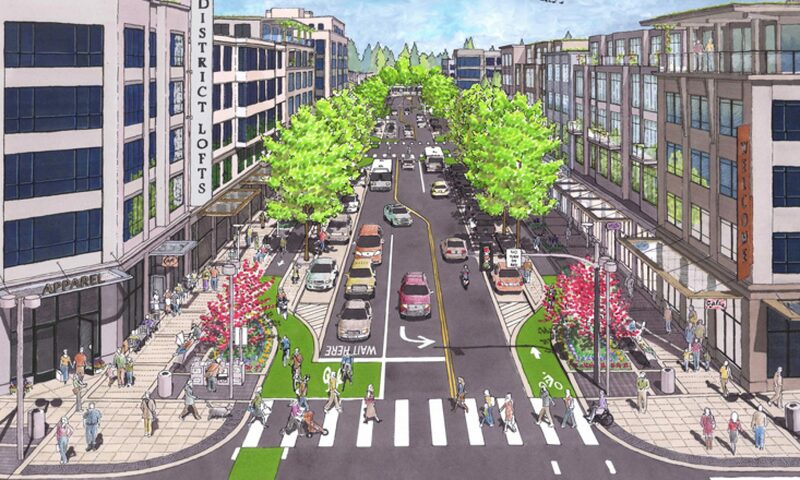 Complete streets make it easy to safely cross the street, walk to school, bicycle to work and stroll through healthy business districts, making Asbury Park a better place to live. Our streets should be designed for all road users. Speed endangers our most vulnerable citizens. Crashes cause pedestrian, bicyclist, and driver deaths.